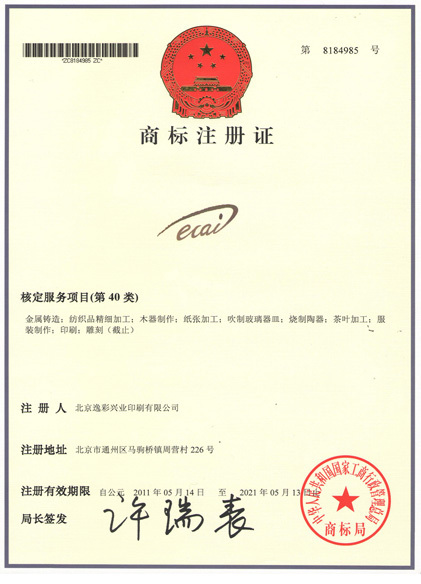 Company Overview - Beijing Ecai Industrial Printing Co., Ltd.
8YRSBeijing Ecai Industrial Printing Co., Ltd.
Beijing Ecai Industrial Printing Limited Company is a large-scale printing company including designing, process researching, manufacturing and trading. It is located in Beijing economic and technological development zone and covers a pictorial and aeropittura production sites of more than 8000 square meters. We have more than 30 imported pictorial and aeropittura equipment, like HP, MUTOH, Heidelberg, EPSON, JHF UV R5000 and so on in order to manufacturing all kinds of high-quality advertising products, such as roll up display banner, X-banner stand, die cut waterproof car sticker, light poster, hanging vinyl banners, fence mesh banners, advertising PVC foam board, promotion counter booth, PVC packing box and adhesive vinyl PVC products. Dentu, HP, Microsoft, YILI, Lenovo, PICC, China Unicom, LG, meituan.com, Hisense, China Mobile and so on all our customers.. "Ours intention, you feel"is our slogan. Our team has specialized knowledge, a secret interact, high efficiency and rich experience. In the following days, we will constantly to provide excellent products and best services to our customers. 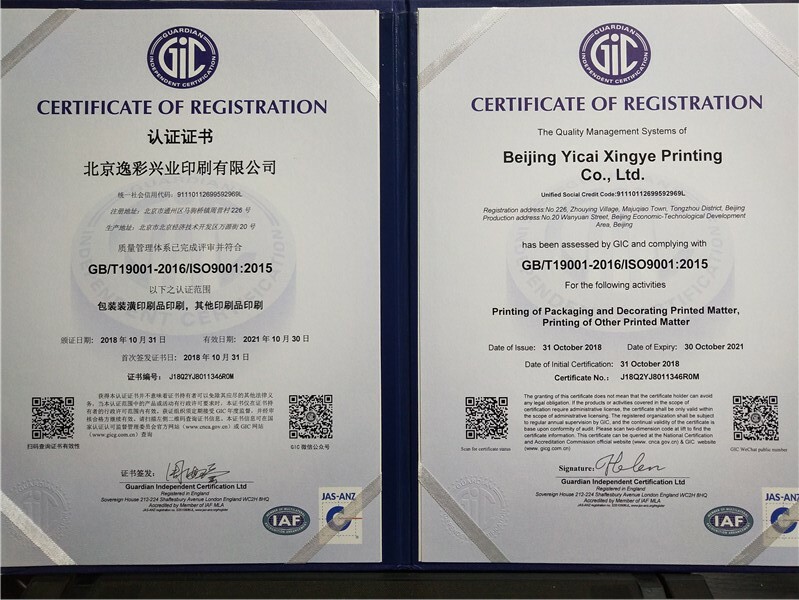 Our company is sincerely hope to have a long term business. 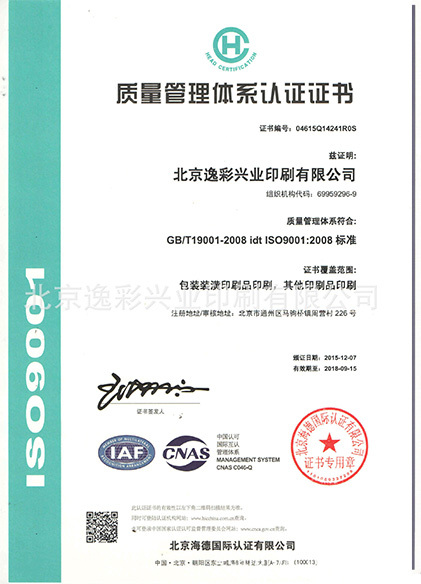 Our company puts 6S management system into force and has ISO 9001 quality management system certification. Thank you for your attention and welcome to our company!